Becoming an optician is a fantastic choice for many individuals who hope to have a stable and fulfilling career. 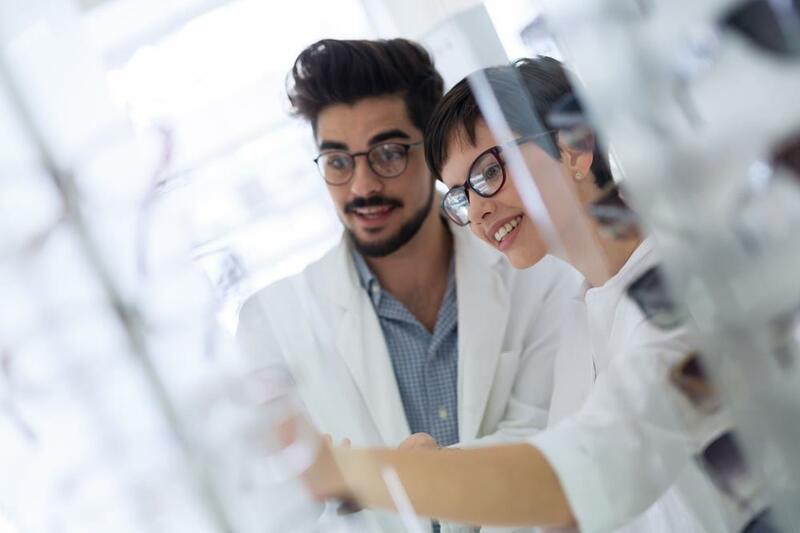 Optician jobs are in demand, they provide lots of options for those who fill them, and people who are trained for optician jobs and duties can work all over the United States — and even the world. If you are looking for an opportunity in this field, you also want to make sure you can find the best optician jobs for your needs. Let us help you learn more about your options and how to find your dream job. Where Can I Find Optician Jobs? Optician jobs can be found all over the country in several types of workplaces. Some individuals work in clinics owned by large, healthcare-related corporations while others work with optometrists in privately owned practices. Still, others may work in retail stores or even larger department stores where their optician jobs and duties are but one part of the overall store. If you’re new to the field and just becoming an optician, you’ll probably need to start at the latter location. 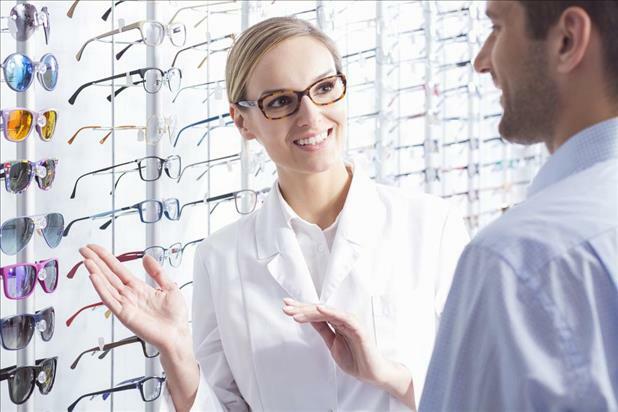 What is the Best Optician Salary? 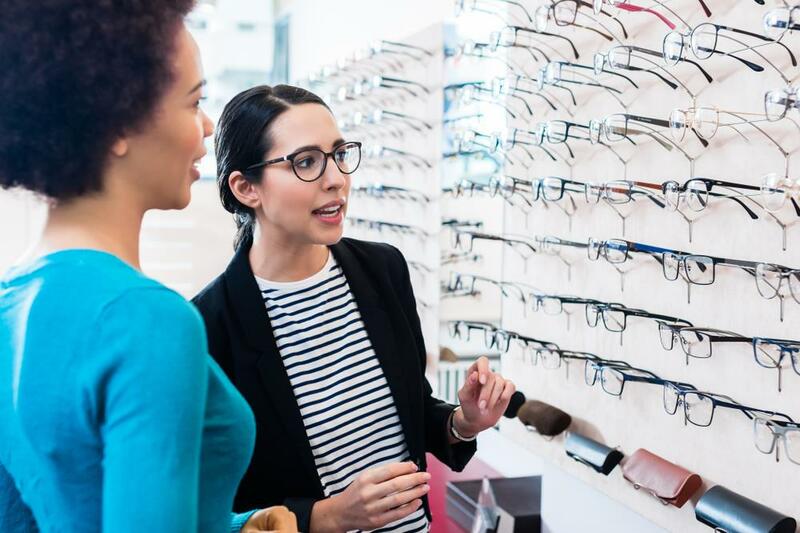 If you are becoming an optician and trying to build up your experience, your salary will likely be lower at first, but you must remember not to sell yourself short either. Because opticians are not doctors, an optician salary is lower than an optometrist salary. The median optician salary was around $36,000 in 2017. Still, while some jobs will offer you less, it’s best to focus on optician jobs and duties that hit this median salary mark. How Do I Seek Out the Best Optician Jobs? It can be difficult to look for a job, especially online. If one opportunity seems promising, you might discover that the job application is due very soon and that you don’t have enough time to put your resume together. iHireOptometry can help with this, as we offer the opportunity to save searches and have results sent directly to your email. This way, you’ll never miss an opportunity to apply for optician jobs that could be perfect for you. In addition, we provide resume writing services and even personalized tips focused on your job of choice. How Do I Know What Optician Job and Duties Are Right for Me? So, you’ve found an optician job that looks great on paper, but you’re not sure if it’s right for your needs. Here are a few ways to tell if the job isn’t going to be worth your time. Does it ask too much of you? Are you having to relocate your family, work in a place you’re not comfortable with, and/or take a pay cut? If you’re feeling like the job is asking too much of you, you might want to skip out on this offer. Is the hiring process too vague? If you are denied the opportunity to tour the workplace or are not given a clear idea of your salary and benefits, the employer may have something to hide. Do you feel the job doesn’t fit your needs? Do you think the position is wrong for your skill set, won’t allow you to flourish and grow, or may even hold you back? It’s best to look elsewhere then. 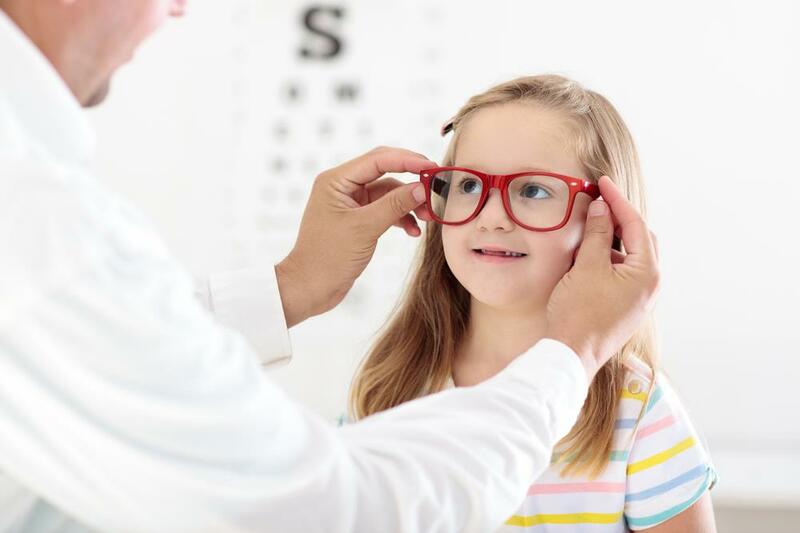 The best optician jobs should offer you a good salary without too much hassle on your part as well as room to grow and even to potentially move into an optometrist position, if you’re hoping to do so after becoming an optician and going to school. At iHireOptometry, we understand these important aspects of your job search and will strive to help you find the perfect job. Should You Become a CHC Optometrist?